يشكل Willis Village بموقعه الممتاز في المدينة نقطة انطلاق جيدة لاستكشاف أفضل ما فيها من معالم ومناطق نابضة بالحياة. يمكن من هنا للضيوف الاستمتاع بسهولة الوصول إلى كل ما تقدمه هذه المدينة النابضة بالحياة. سوف يعشق النزلاء موقع هذا الفندق، فهو قريب من أهم المعالم السياحية في المدينة . لقد جهزت هذه الإقامة الفندقية بعناية فائقة لتوفر مستوى عالي من الراحة. في بعض الغرف يجد النزيل سجاد, قهوة فورية مجانية, شاي مجاني, بياضات, خزنة. كما أن مجموعة الخدمات الواسعة الموجودة في الفندق لضمان راحتك تترك لك الكثير من الخيارات لقضاء وقتك أثناء فترة إقامتك. مهما كانت دواعي سفرك فإن Willis Village هو خيار ممتاز لإقامتك في المدينة. 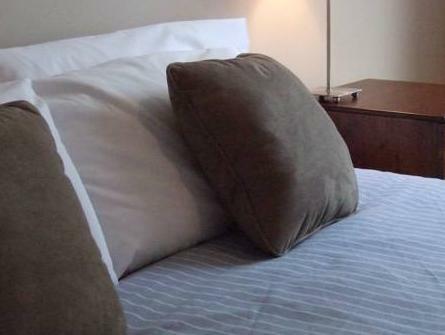 It is a very central location, however there is no parking or reception/concierge. Check-in and keys are managed via a dropbox system. Parking can be purchased for $25/day at the sister hotel a few doors up the street. There is a loading/drop off zone for 2 cars at the front of the hotel (main street), so if you're lucky enough to get those to load and unload, you will be ok. If not, you will be dragging your luggage to the carpark across the road. There is also no life/escalators, so be prepared to carry all your luggage up the stairs (the hotel is located on top of a shopping village). 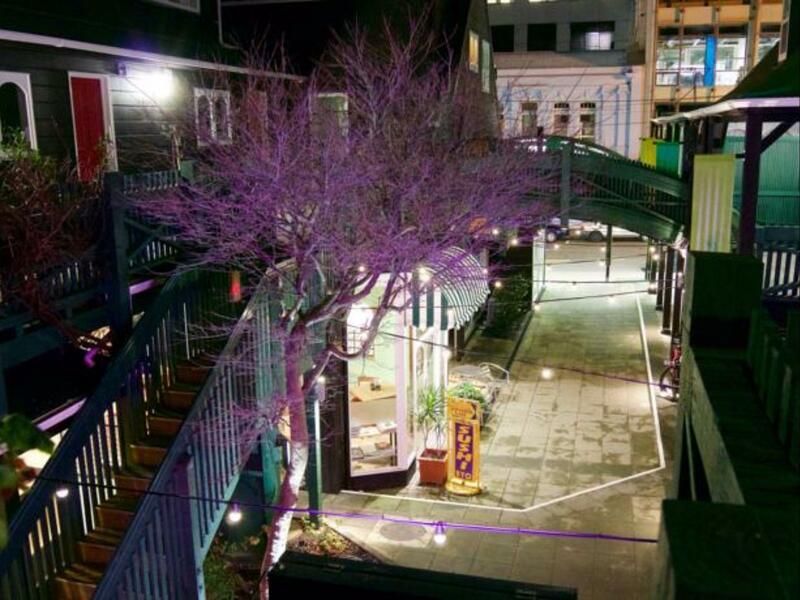 If you have one of the apartments, out the back - there is another set of stairs to your unit. That being said, the unit itself was great, and once you got your breath back, well worth the trek to back units! We had a 2 bedroom apartment, very spacious and led out to a big backyard (shared with unit next door) - amazing in the middle of the city! 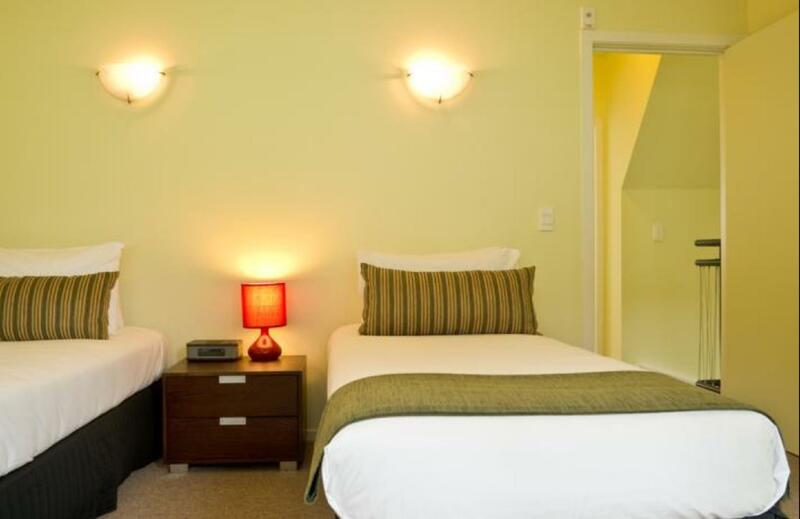 Comfortable stay with all the amenities in a self contained apartment. Great apartment, nice and warm in the winter, great location with food court opposite and fantastic Indian restaurant about 20 meters down the road. However the apartment needs maintenance. Simple things like door handles, cupboards etc need urgent fixing and are a real let down for an otherwise amazing place. 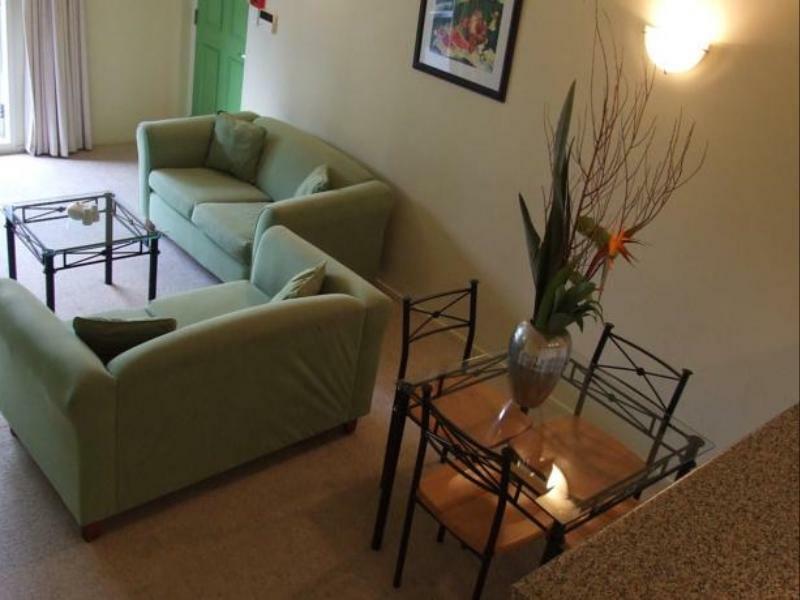 It was a very nice apartment complete with the facilities that you will need. Its like being in the comfort of your own home! Though the only downside is the parking. If you have your own vehicle, parking rates can be expensive. When booking, I suggest coordinating with reception to get a parking pass. Overall, we had a very pleasant experience. Thank you! Prolixity to all amenities and ease of checking in. Staff were very friendly and helpful. Great stay. Unfortunately our room was on the road frontage so was a bit noisy to about 10 - 11pm with traffic but after that it was pretty quiet. the location of willis village is great. in the city center, but laid back, so it was quiet. the apartment was well equipped - dishwasher, washer and dryer.very convenient. 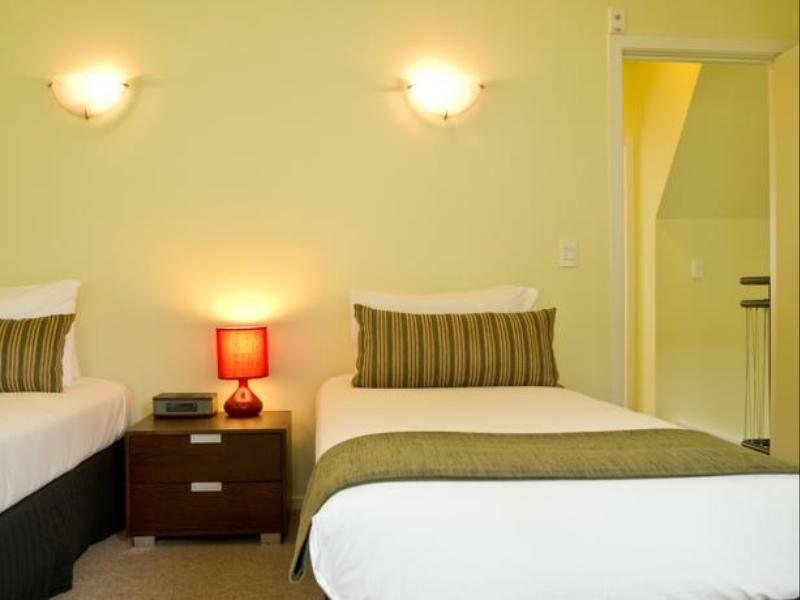 the apartment has a good location at cbd wellington but parking is very difficult and expensive. need to park your car at the parking lot even though just a few block away but it's very expensive. not convenient for those with travelling using car or any type of vehicle. since there is no office, we need to call the customer service to unlock the mailbox with our apartment key in it. it took me quite some time to find how to get into the apartment. not very conveneint at all. overall, not a recomended place to stay even though the location is good and the apartment is quite good as well. Loved the layout and location! we had a great stay at the willis apartments. we were a group of wellingtonians anyway so not having a 'reception' area wasn't a problem for us because we knew how to get around and had already made our plans for the weekend - would definately suit independent travellers best! i loved the layout of the apartment with all the living and dining downstairs and the bedrooms and bathroom upstairs. despite the apartments being in the middle of town, because they're back off from the road, they feel quite private. would definately stay there again and recommend to others.